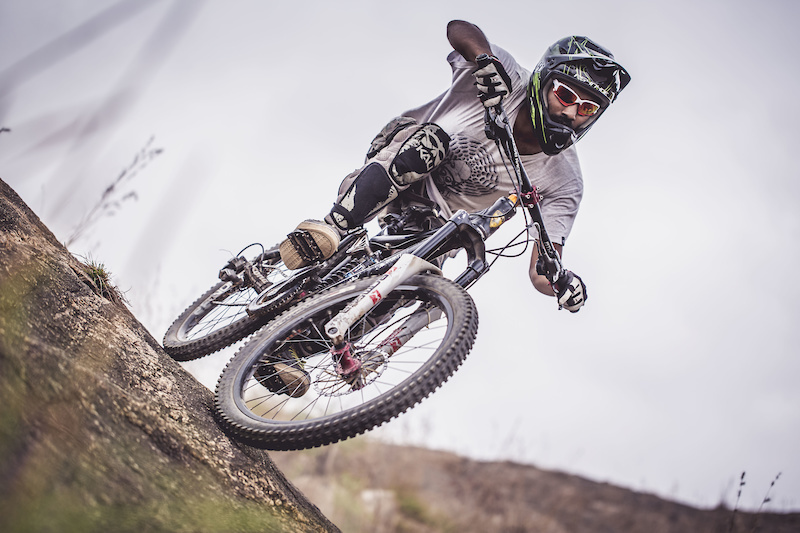 Psynyde Bikes' Harith Noah pinning it down the track. 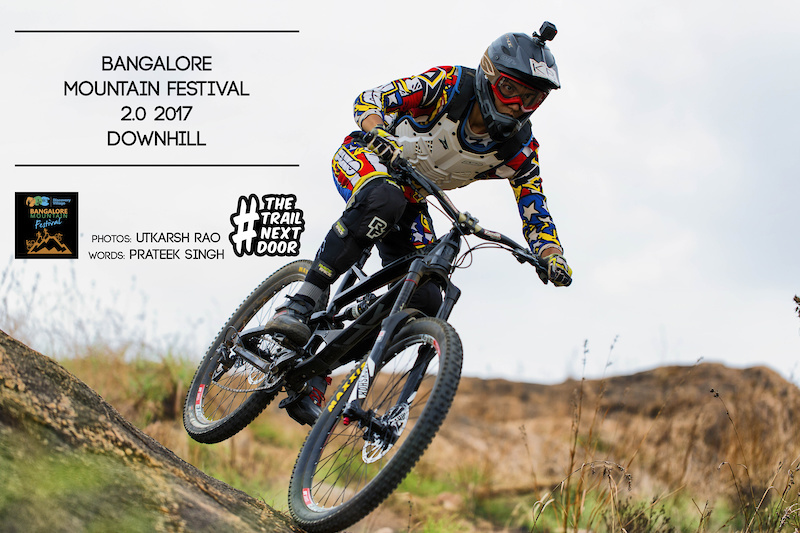 The Bangalore Mountain Festival 2017 saw riders from all over India and Nepal pinning it for the fastest time down the rocky hill. 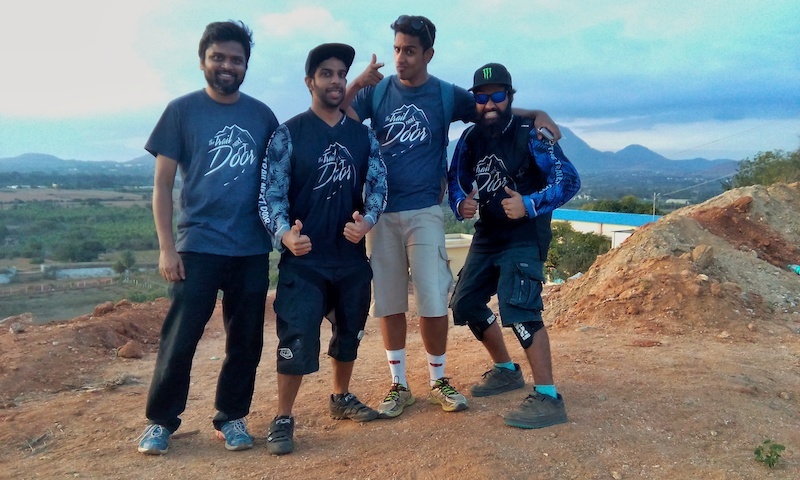 Team The Trail Next Door rides and has fun with India and Nepal's finest. 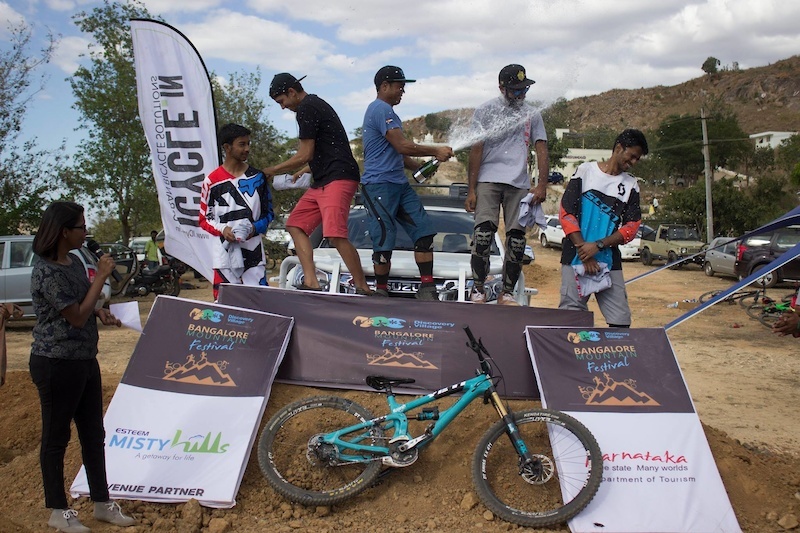 Bangalore Mountain Festival sees three mountain sports being celebrated for what they are. 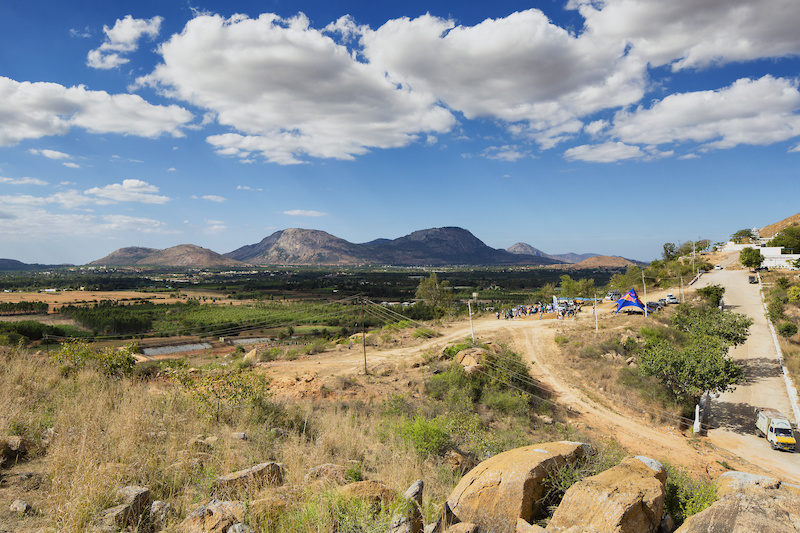 A Cross Country Mountain Bike race, A Trail Running race and a Downhill Mountain Bike Race. 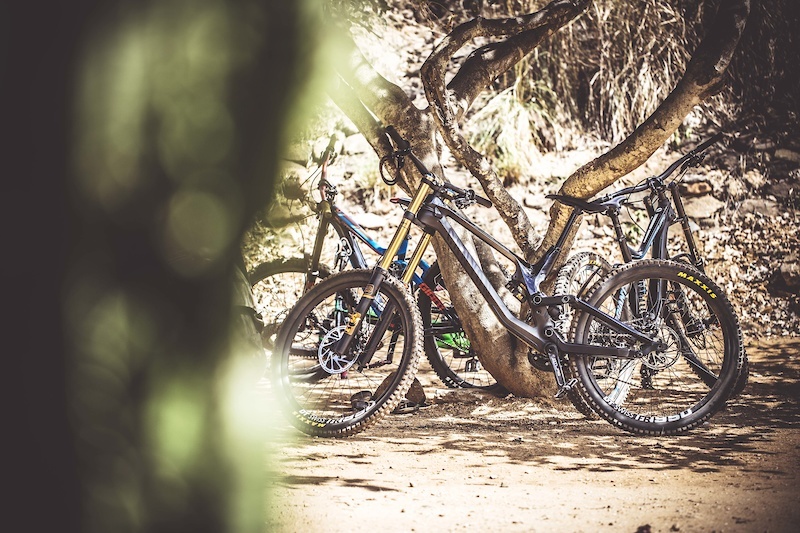 I decided to ride my 120mm hardtail and compete in both the XC and DH events. 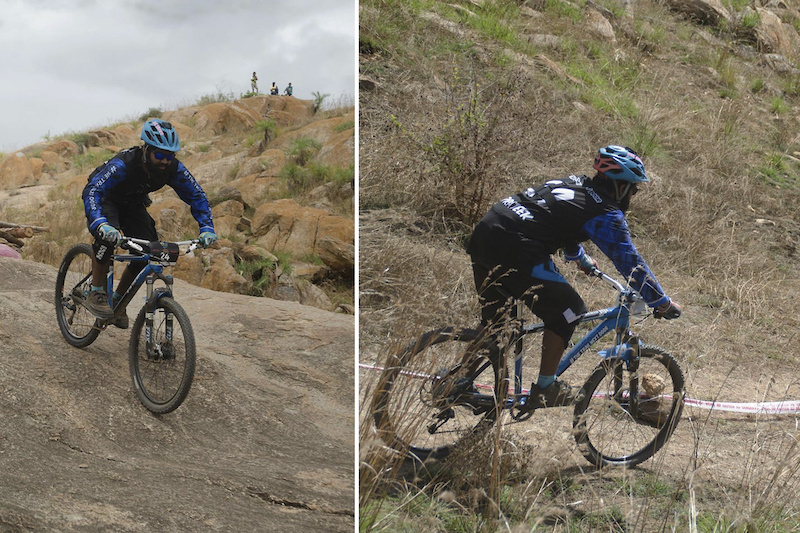 Was able to ride both the races on the same bike, with not such staggering results. 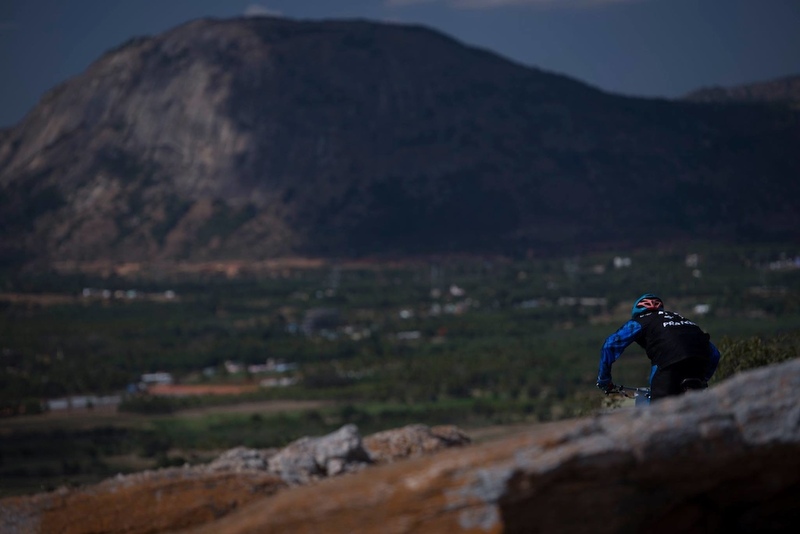 The Nandi Hills of Southern India. 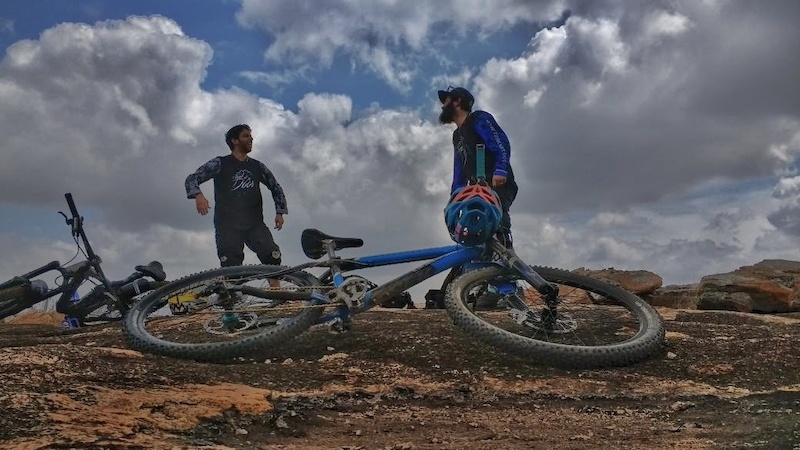 Myself and Varun discussing the track at the top of the hill perhaps. Varun: "That Rock Garden made me go Uuughhh". 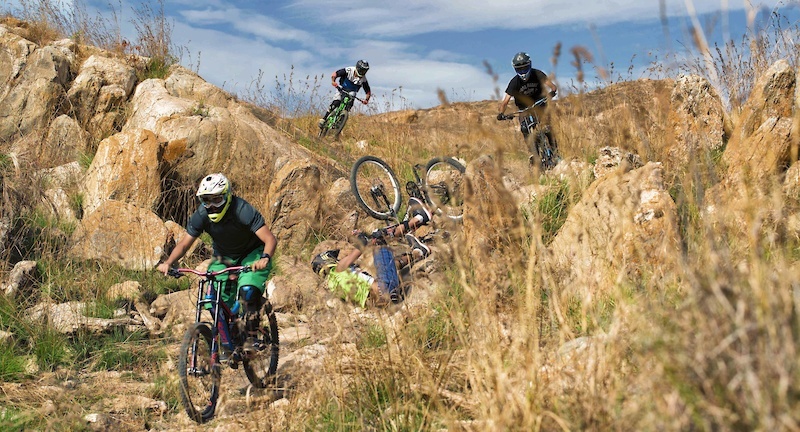 Me: "You're not on a hardtail"
Hilltop Conversation for the Fast Guns. 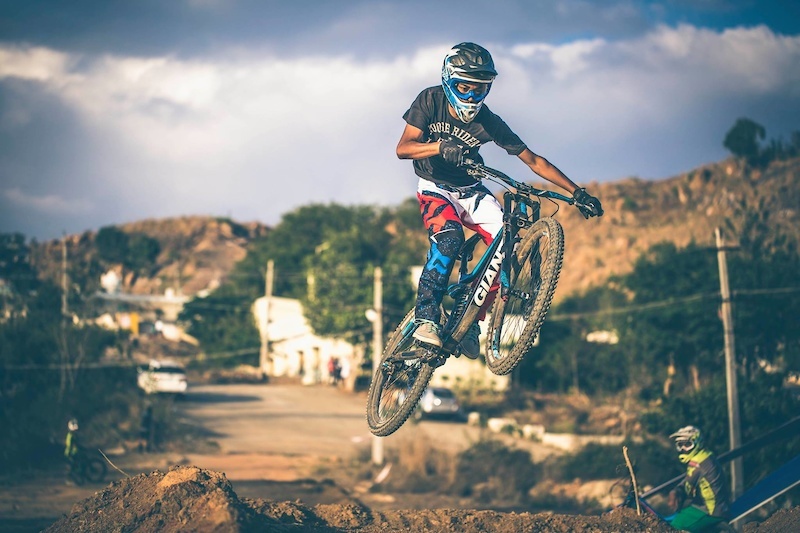 Scott Sports India rider, Piyush Chavan, dropping in for a practice run. 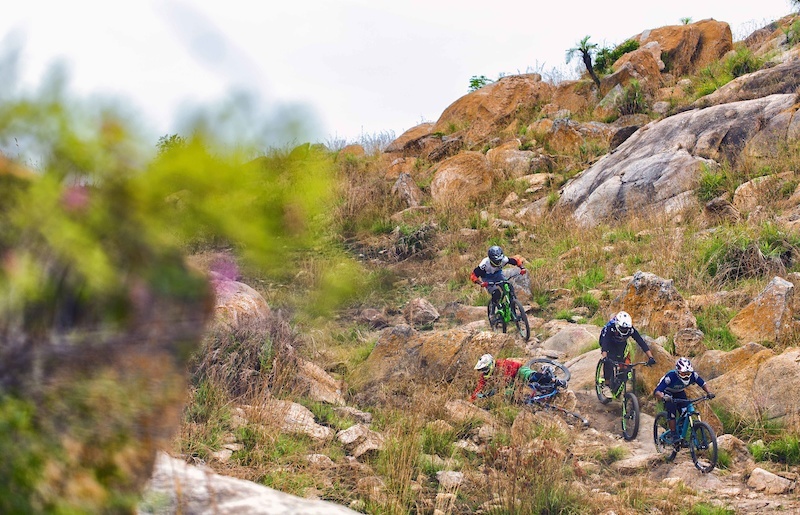 The rock gardens were gnarly and were getting their share of the action. 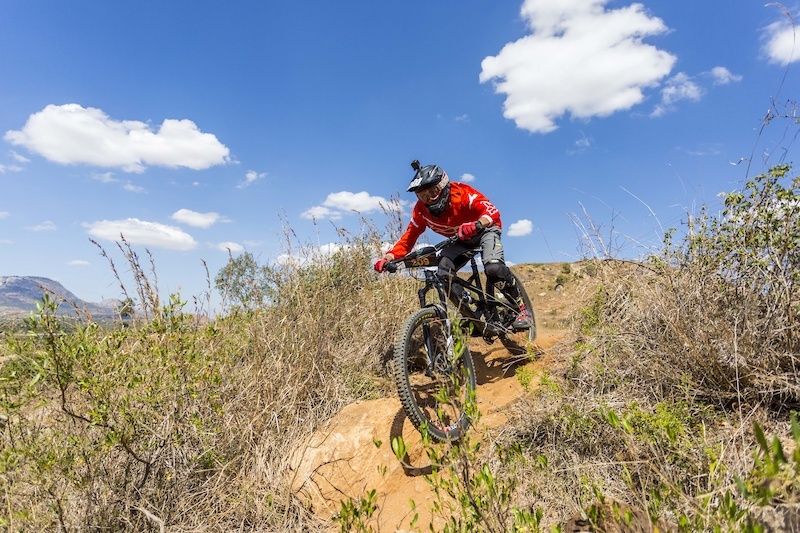 Gregory Allya (Greg) was also riding a hardtail. 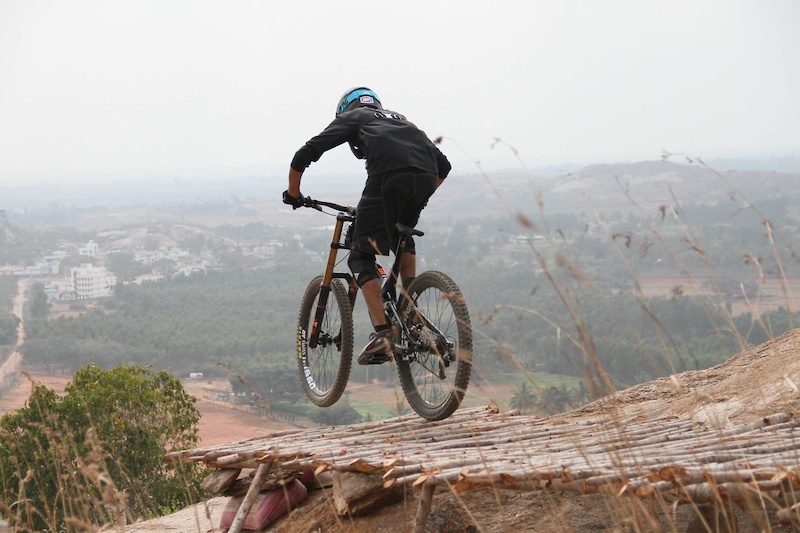 Nailing the Chinnaswami Temple Drop on his brand new Psynyde Bikes 120mm Furan. 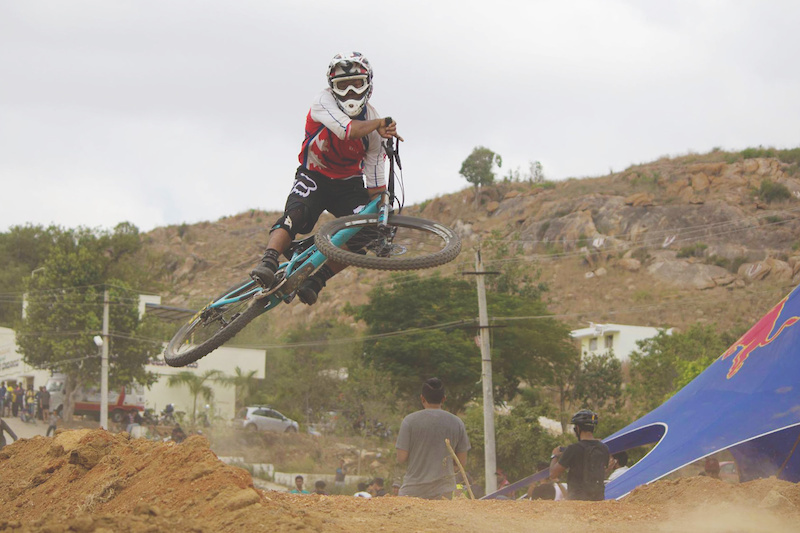 Anissa Lamare is India's first female downhill rider. 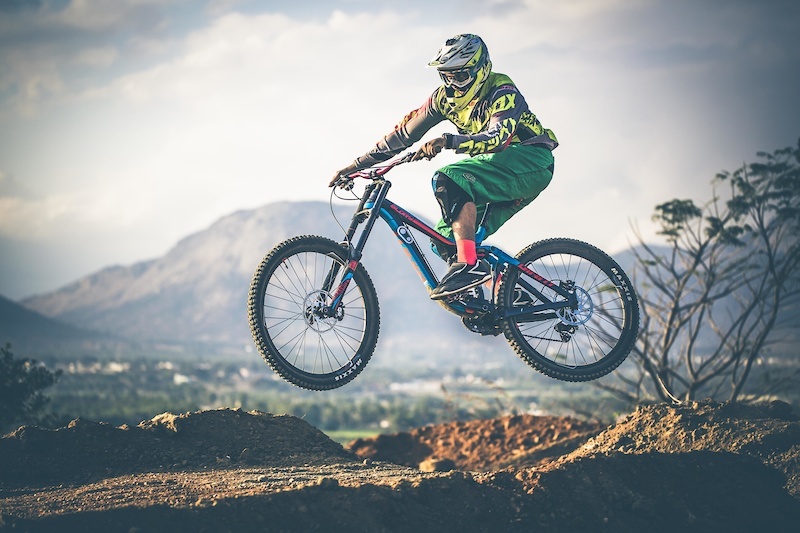 She was sending it proper on her Scott Voltage hardtail. 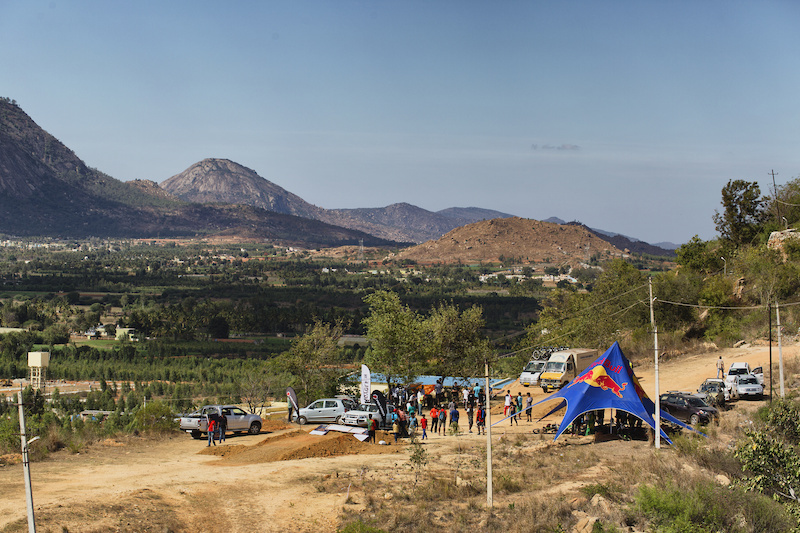 Once the practice and seeding runs were done, it was time to have some dosas, get some sleep and wake up to race day. 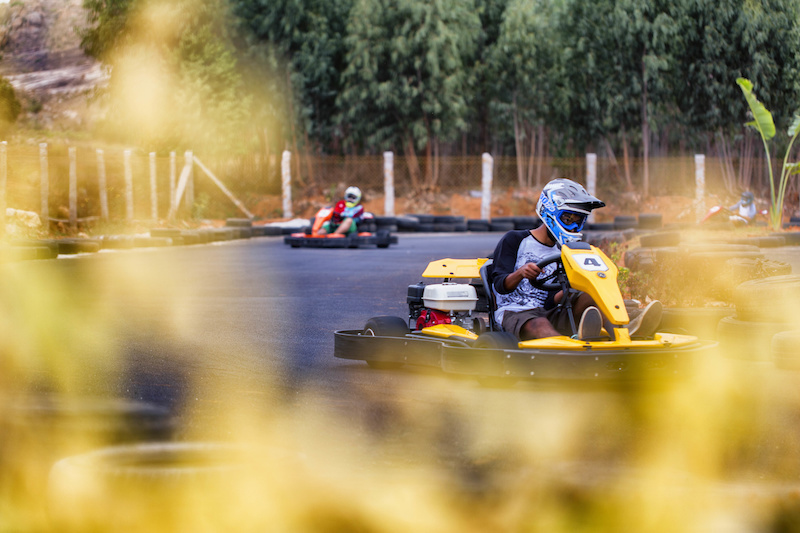 Or maybe it was time to go Go-Karting. Race day. Good vibes and healthy competition all around. 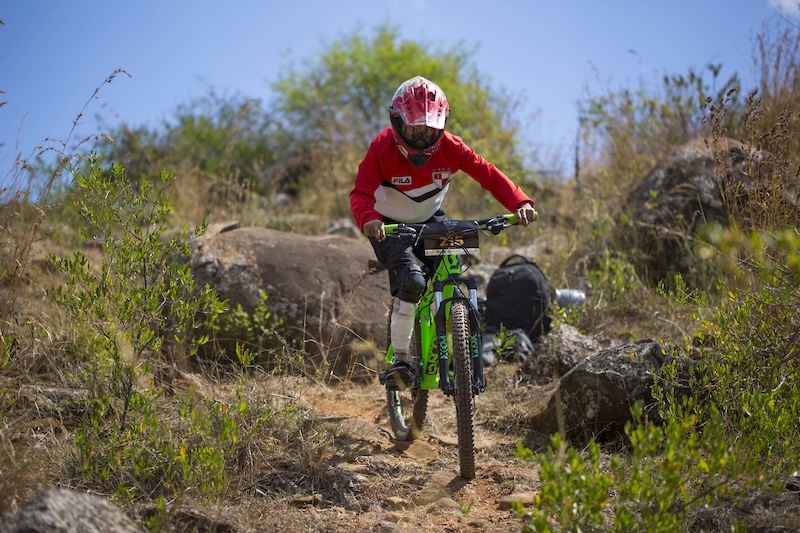 Anissa Lamare pinning it despite getting injured in a crash during seeding the previous day. XC? DH? 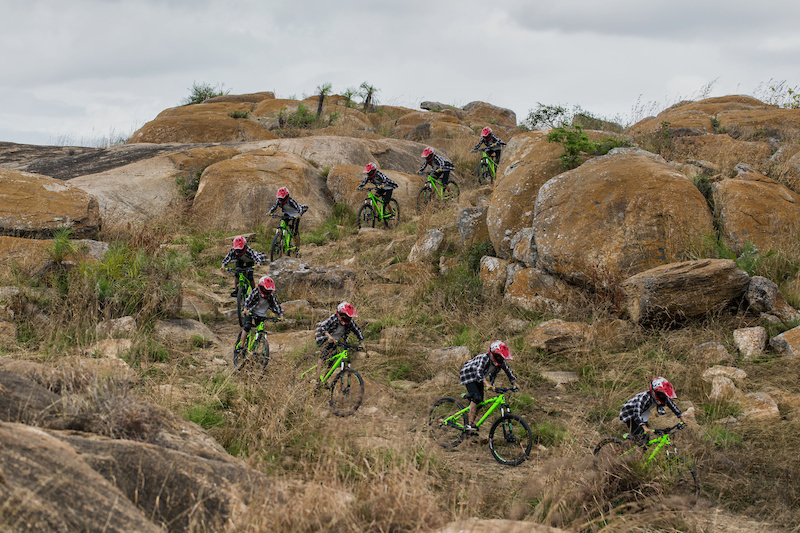 ENDURO? 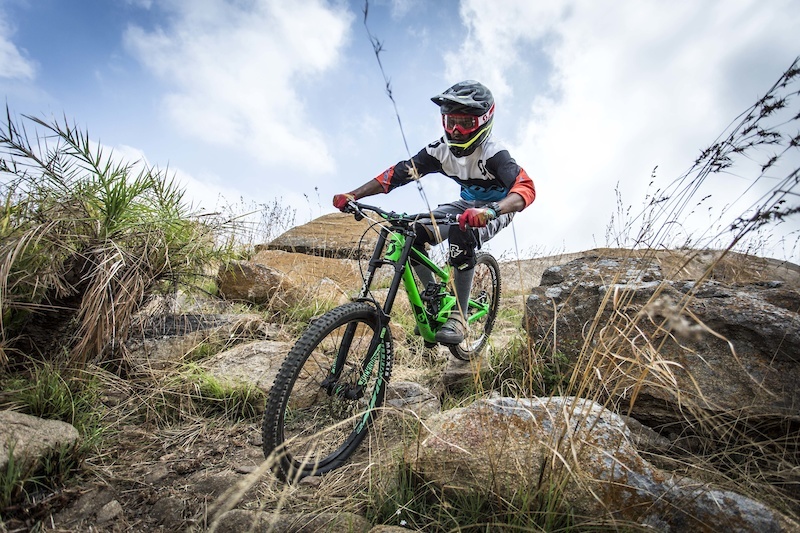 Mountain Bike! 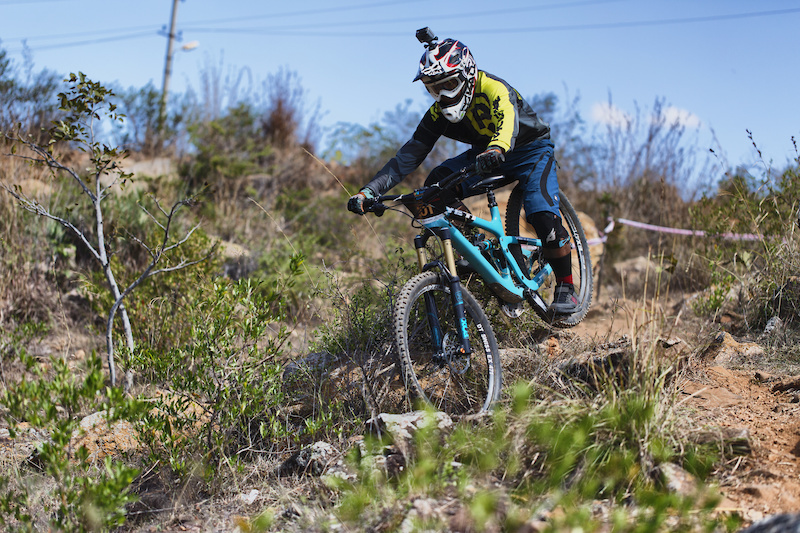 Psynyde Bikes' Harith Noah blistering down the loose rock into second place. 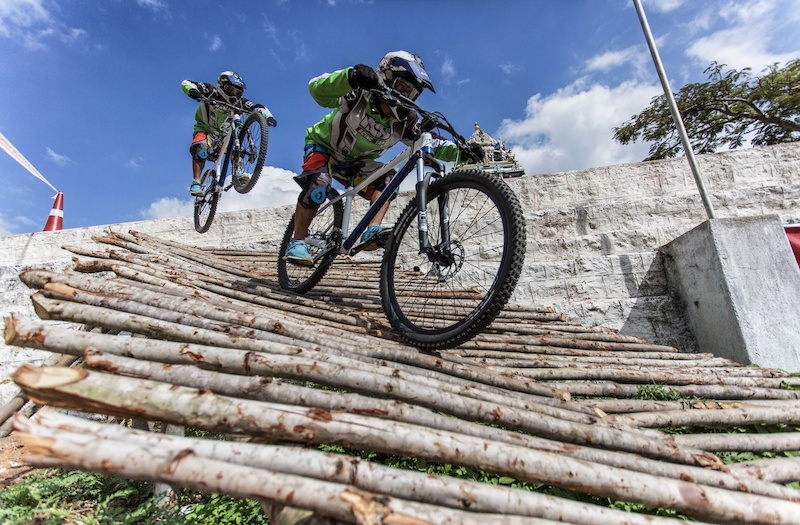 Yeti Bikes Nepal's, Rajesh Magar is by far the fastest man on a bike in this region. Pinning it to a undisputed win once again. I was glad to make it down the track in one piece. I need to move somewhere with mountains real soon. Team The Trail Next Door just hanging around and having fun. Stay tuned for the "Track Attack" video dropping in very soon. 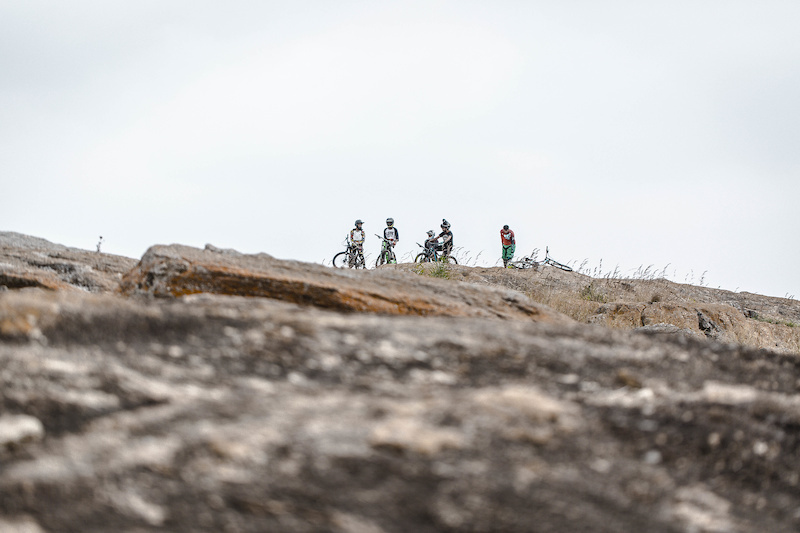 We are always on the recon for new places to ride. 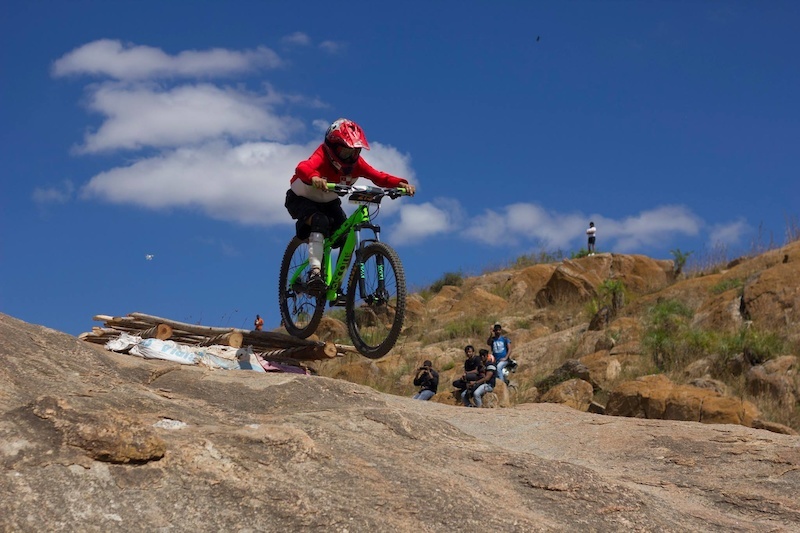 Special Thanks to Utkarsh Rao and Veloscope for the photographs and Bangalore Mountain Festival for Hosting the Trail Next Door team and for all the good times. 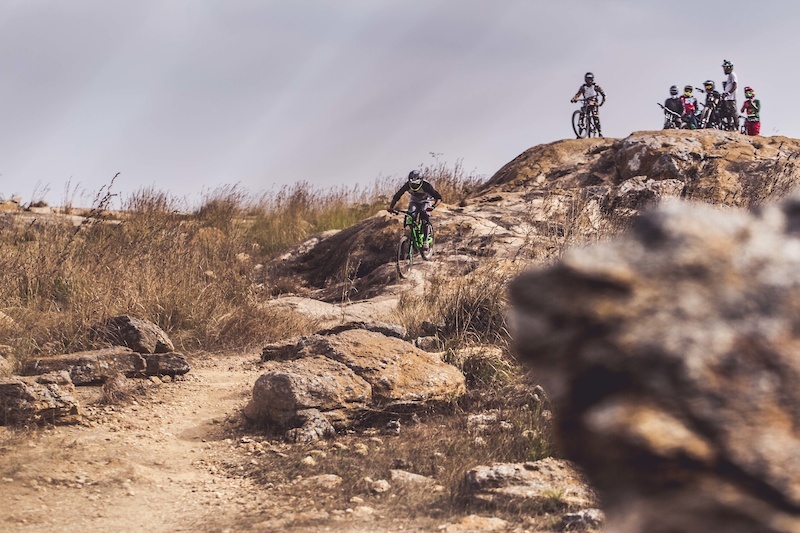 Let's ride more! 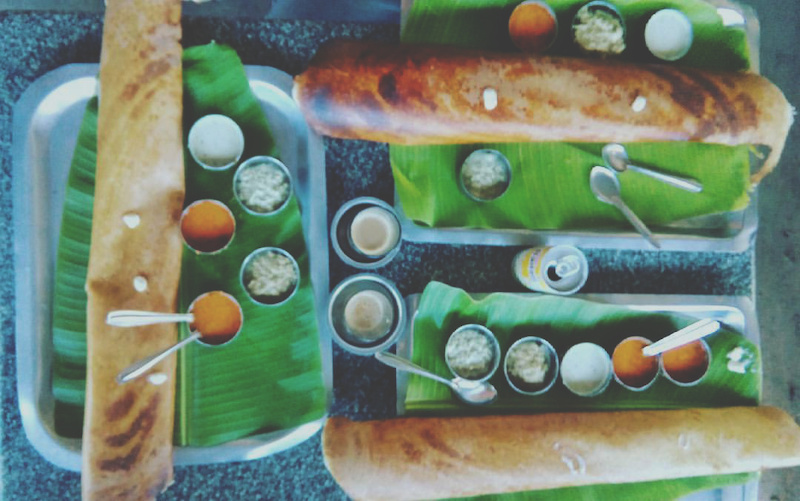 Dosas all day, every day. South India means only South Indian delicacies are to be had. 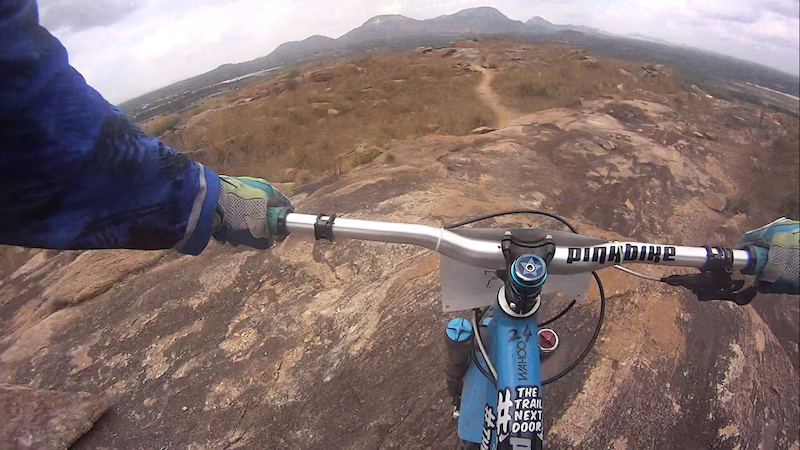 RJ the ripper Steezing it out after bagging the first place on the Podium of the Bangalore Mountain Festival DH Race! Stay tuned for more adventures from #TheTrailNextDoor this year.